Tree Montgomery is a program to plant shade trees—for free. 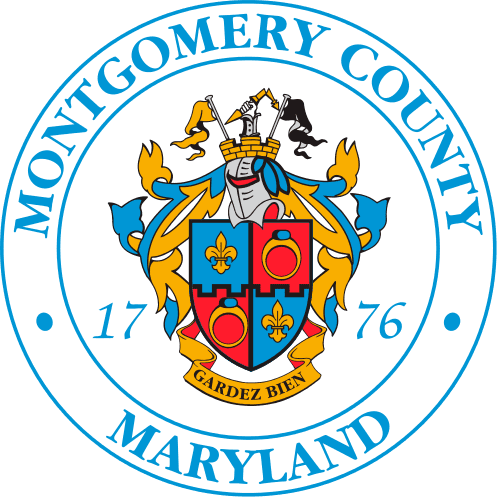 The Montgomery County Department of Environmental Protection is looking for places to plant shade trees, including yards of single family homes, around parking lots, and multi-family communities. We’re also targeting areas where there is a lot of development, little tree canopy, or a real need for shade. The County will install shade trees and provide aftercare guidance —all for free. When installed, the trees will be more than 10 feet tall and they will eventually grow to more than 50 feet tall. These shade trees will provide decades of shade. Funding for Tree Montgomery is on-going and provided through the Tree Canopy Law. Street trees are managed through a different program. To request a street tree, please contact MC311 for the Division of Highway Services Street Tree Maintenance Program. There is currently a waitlist for free trees. Countywide, the interest in Tree Montgomery continues to be tremendous. We’ve had thousands of application and we’re working hard to reach out to everyone. By the April 2018, we’ll have planted more than 1,800 shade trees. Please be assured that this program is on-going and funding is available. Someone from our staff will reach out to you as soon as possible. Tree Montgomery only plants shade trees. If you are not interested in a shade tree, or do not want to wait on the waiting list, visit our Plant and Care for a Tree webpage. It has information on how to plant trees on your own, other planting programs, and financial incentives. 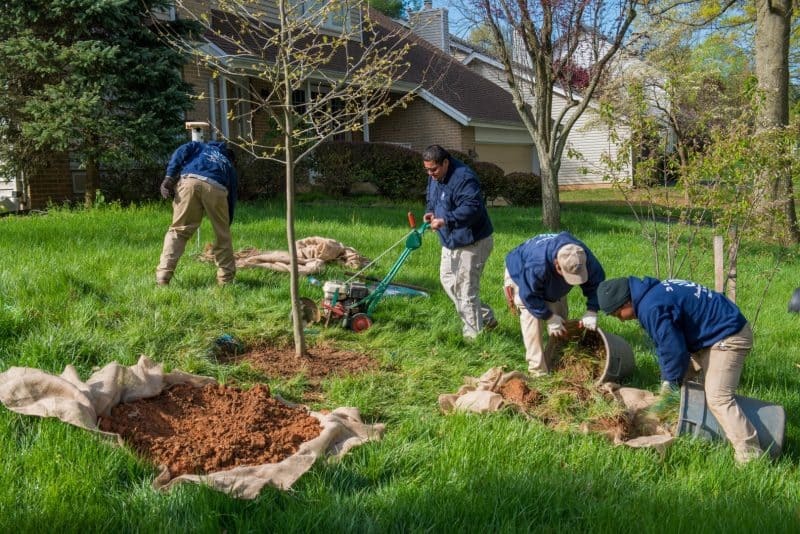 Residents of the City of Rockville and the City of Gaithersburg are not eligible for trees. There are other programs to assist residents of both cities. Interested in a free shade tree? Sign up now!